» The Teton Sports Scout 3400 Backpack Review: Is This the Pack for You? 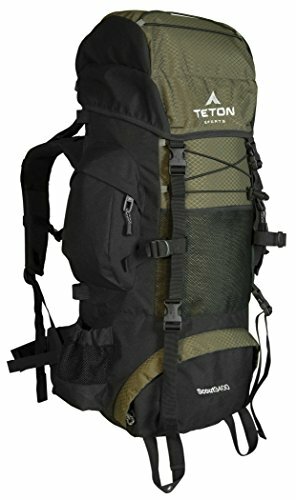 The Teton Sports Scout 3400 Backpack Review: Is This the Pack for You? Teton Sports is all about providing top quality outdoor gear and getting their customers out there enjoying the backcountry. 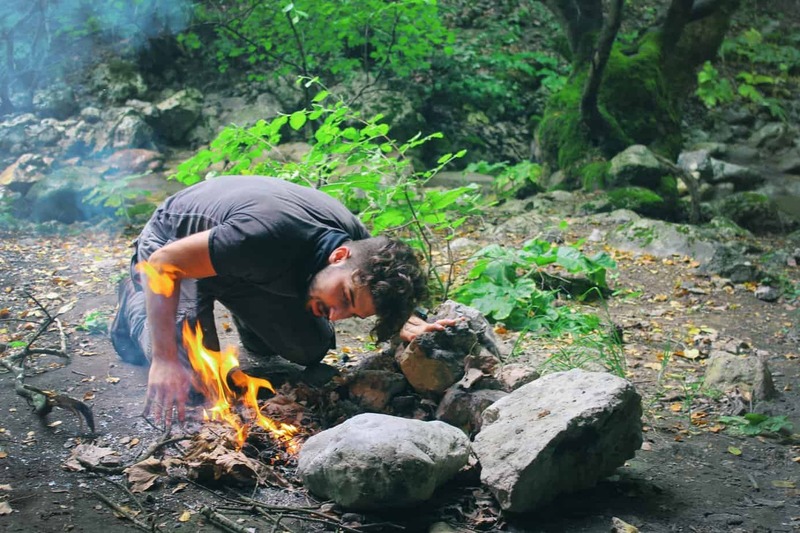 They have a range of different gear but focus primarily on hiking and backpacking. This makes them a great go-to source for outfitting yourself for your next outing. Teton Sports has excellent customer service as well, and are always willing to help a customer find the right product. While Teton does make some serious backpacks, appropriate for seasoned backpackers, they also have some more basic styles that are widely popular. The Scout 3400 is about as perfect as a first “serious” backpack you could ask for. 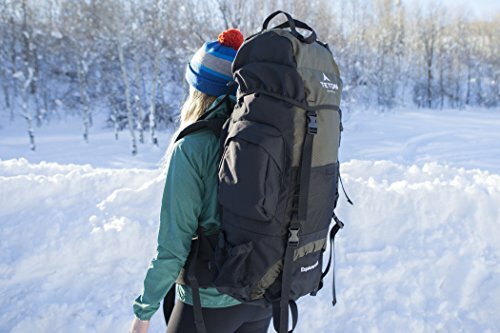 It is ideal for those new to backpacking but also works very well for the traveler that often finds themselves on foot while exploring new areas. Even those that aren’t new to backpacking can appreciate the design of this bag. Shopping for a backpack isn’t often very straightforward, especially if you’re on a budget and really need the most bang for your buck. Taking the time to make sure your choice will fit you and offer the space you need is key. Here are the basics of the Scout 3400 that you’ll need to know. Teton Sports really gave the bag some great features. It has all the basics covered, along with some great extras that really allow you to outfit this bag the way you like. There is a lot to like about this backpack, but here are a few of the most common of praises. Those who aren’t the size of an average man typically have more trouble finding backpacks that will work for them. The Scout 3400 is super adjustable but really works particularly well for those with a small frame. Women, youth, and smaller men will enjoy how this bag wears, even with a heavy load in it. The two main adjustments involve the shoulder harness naturally. You can get a huge hip belt range, from 26″ to 60″. As for torso, you will get a range of 15″ to 19.5″. Large men can still wear this bag comfortably, however. There are plenty of customers that back the comfort of this bag, even if they are 6′ or 200lbs+. The best way of knowing if the backpack will fit you is to try it on, but if you are smaller or average, it’s a safe bet that you’ll be fine. It’s astounding that this backpack retails for only $69.99 (check this listing for the latest live prices) because the quality alone would lead you to believe it would be $100+. The Scout 3400 is definitely up to par with other Teton Sports backpacks – the certainly didn’t drop the ball on materials and construction just to save a buck. Overall it is extremely well built and isn’t going to fall apart like typical introductory backpacks. 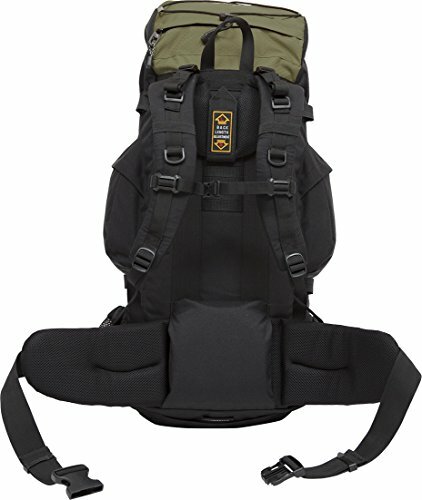 You will get plenty of use from this backpack and can rely on it on to not fall apart after a couple of weekend trips. It is important to not overload the backpack as this can reduce its lifespan. The diamond ripstop shell is going to resist abrasions and also makes cleaning the bag simple. If you do happen to have a quality issue, you can rely on Teton Sports to send you replacement parts or help in getting you a new backpack. This backpack is also very versatile, in term so using it for backpacking, travel or camping. It is internally framed and weighing in at only 4.5lbs means you can comfortably wear this backpack for an extended period. If you pack carefully as if you were going ultralight, you could easily get 5 or so days of gear in this bag. The Scout 3400 regularly rates as a solid 4+ stars out of 5. Typically if there is a customer complaint, it is due to one of these two disadvantages. Like many backpacks, the Scout 3400 is hydration compatible. There is a pouch on the inside of the back panel of the bag to slip the water bladder into. However, there are two downsides to the design Teton Sports used. First off, there is a lack of support when there is a full water bladder in the pouch. If your backpack is filled, you will feel the shape of the water reservoir and the sloshing around as you hike. This isn’t just a minor annoyance but can cause serious back pain for some people. The second issue relating to the water reservoir is that there isn’t dedicated pocket for it. Higher end backpacks typically have their zippered pocket for the reservoir, but the Scout 3400’s pouch is only accessible from inside the main compartment. This isn’t too much of a problem but, again, if you fill the backpack with a lot of gear for a long backpacking trip you’ll find it annoying to have to remove gear to access your reservoir. The Scout 3400 has a separate sleeping bag compartment which is great – but only if your sleeping bag will actually fit. It seems as though normal sized sleeping bags won’t fit into this compartment well. The only type that does seem to fit would be ultralight or otherwise thin and compressible mummy bags. Winter bags or very high loft bags definitely will not fit. On the flipside, even if your sleeping bag doesn’t fit you can still use this compartment for other things. Many customers end up using it to keep dirty clothes or shoes separate from their other gear and clothing in the gear compartment. All in all the Scout 3400 is a solid backpack, popular for beginner or casual backpackers. It might not be super fancy but for being under $100 (check this listing for the latest live prices) and having such a compilation of positive reviews behind it, it’s few downsides are hardly a reason to skip this product.